It has been a long day for you, and just when you are about to unlock your door, you find something seriously off about your locks. Your locks are horrendously bearing the signs of vandalism but whoever was behind it didn’t have any success with it. But now the problem is about your peaceful state of mind, which you had left at the doorstep. Worry not anymore! 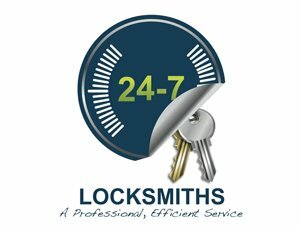 Now is when you need the assistance of a 24-hour emergency locksmith who would set things straight in just a few minutes! Car lockouts are the worst scenarios one can be in and they require immediate attention. Why would people call emergency locksmith services if they do not need quick responses? Locksmith Store bears this thought in mind, and in all seriousness, it rushes to the place of incidence when our clients need help. We have the fastest response durations in the San Jose, CA area and for over a decade, we have never failed to offer prompt 24-hour emergency locksmith services! Emergency locksmiths are sparse, but say that you have found yourself one. But do all locksmiths who manage to arrive promptly to the site have the appropriate knowledge to deal with your vehicles’ locks? The answer is a clear no. Locksmith Store however, only hires the most experienced and proficient locksmiths who are adept at handling all car models and their locks with utmost precision. Our locksmiths are trained to handle emergencies with care and in the shortest duration. A locksmith without proper tools and technology is as bad as a locksmith without the technical know-how. At Locksmith Store, we ensure that we follow up with the latest evolvements in the industry, which is why we are stocked with cutting-edge tools and machinery. 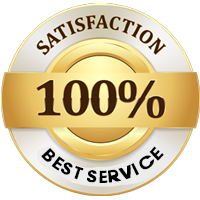 Our infrastructure is rated as the topmost one amongst other locksmithing firms in the – San Jose, CA area. Our proficiency along with appropriate technology and tools assist us in offering services at your doorstep. What is holding you back from calling Locksmith Store to avail our emergency locksmith services? Give us a call at 408-513-3121 now to avail our services in the San Jose, CA area.